Alan Quinlan believes his former Munster and Ireland teammate Ronan O'Gara could be about to seize a 'fantastic opportunity' with France. The Cork native has been linked with a role in Jacques Brunel's backrooom team for the Rugby World Cup in the French media. 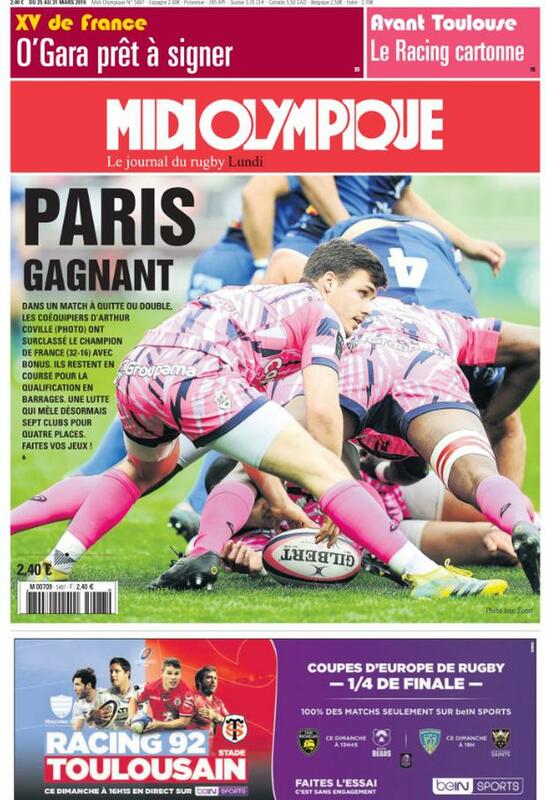 In today's Midi Olympique, a report says that O'Gara is 'ready to sign' a short term contract to join Les Bleus. 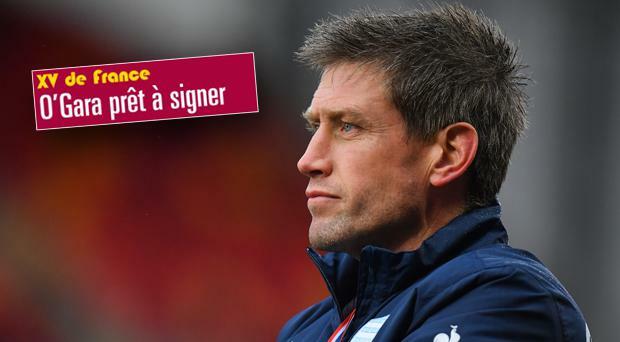 O'Gara is currently contracted to Super Rugby champions Canterbury Crusaders where he is assistant coach to former All Black Scott Robertson after a successful stint with Parisians Racing 92. His contract with the New Zealanders runs until the end of this Super Rugby season and the Crusaders are expected to go deep into the play-offs and contest the July 9 final. Speaking on Off The Ball AM this morning, Quinlan said he believes the chance to work with France would be brilliant for his CV. "I'm not sure how France will go at the World Cup, French rugby is crazy but I think it would be a fantastic opportunity for him," Quinlan said. "I can't break any sort of protocol, he'll kill me. "Look, it's quite open in France now that they have made contact. "I think to bring someone like him in would be a big boost. "I've said this before but I'd love to see him as part of Andy Farrell's coaching ticket going forward." Independent.ie Newsdesk Ireland international, Bundee Aki has posted an explanation on his Instagram account following criticism after his 'liking' of Israel Folau's homophobic post.